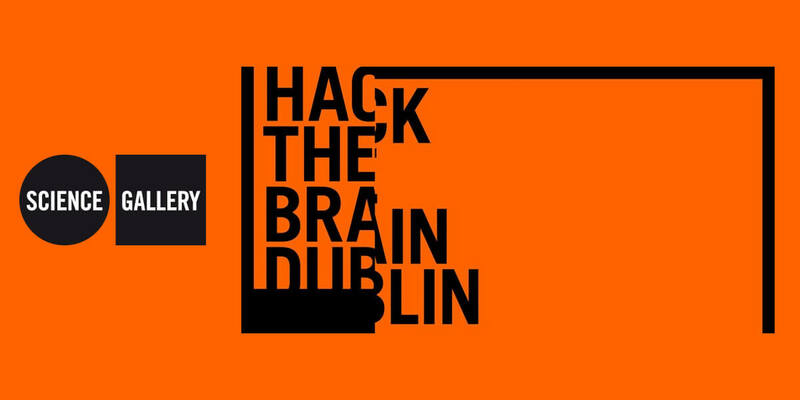 Hack the Brain Dublin is an immersive, creative weekend in Science Gallery Dublin that aims to get artists, designers, neuroscientists, experimental psychologists, engineers and developers working together in transdisciplinary teams to develop ideas into prototype artworks, objects, inventions or interfaces that use or harness brain signals and brain-computer interface (BCI) technology. Working against the backdrop of Science Gallery Dublin’s summer exhibition SOUND CHECK, eleven teams will spend the weekend hacking, building and experimenting, before showcasing their protypes in Sunday’s open pitching session for our judges and members of the public. If you have an interest in brainwaves, neural interfaces or new inventions, and want to learn more by getting stuck in, this is the event for you! Don’t worry if your current expertise doesn’t stretch to brainwaves — we'll provide you with online tutorial material in advance, and we'll have BCI and OpenViBE drop-in workshops on the afternoon of Friday, 9th June. There will also be artistic, scientific and technical mentors and helpers on hand all weekend to help you. By signing up to join a team, you'll get the opportunity to work intensely with new people from a range of backgrounds to explore, collaborate, converse, and create together over the course of the weekend. And we'll feed you! The hackathon is an opportunity for all participants to come together in a creative, social space to experiment with innovative and novel analysis techniques and applications of brainwave data.